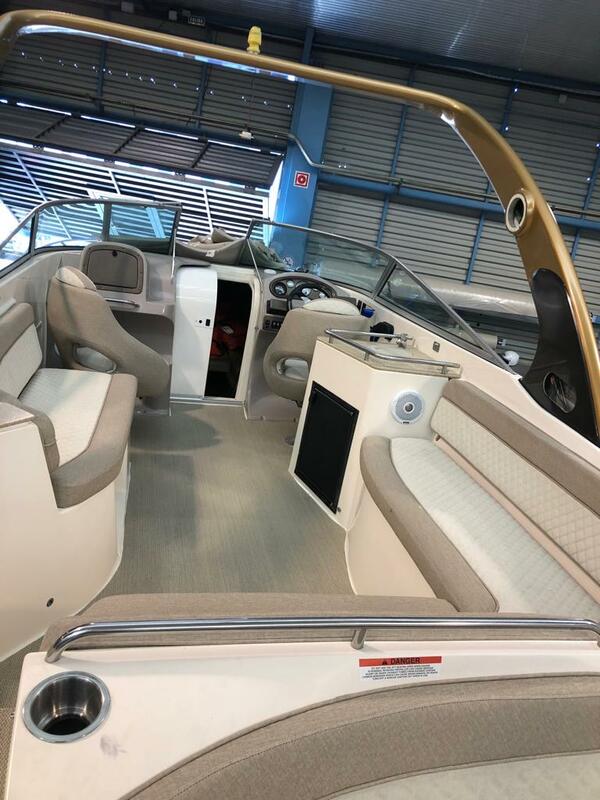 This Rinker Captiva Cuddy 282 is an exceptional vessel, She has a spacious cuddy cabin. 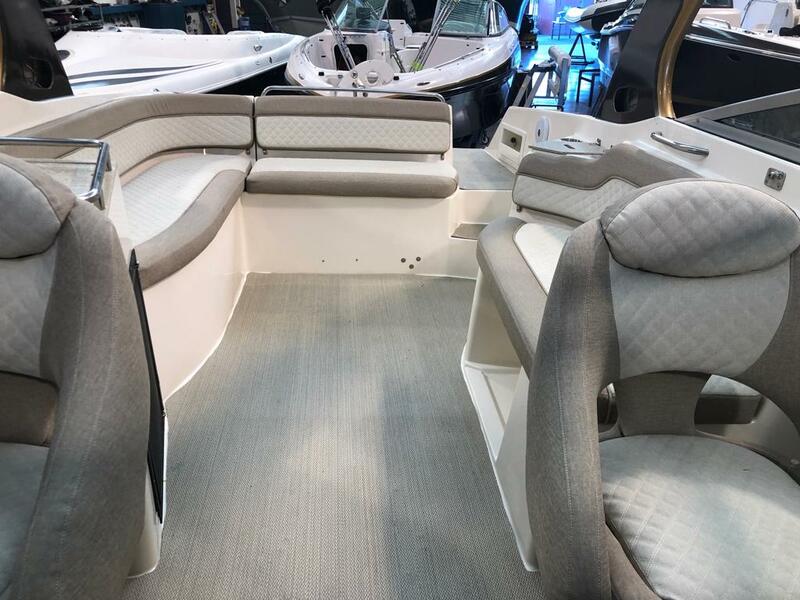 Rinker manufactured this boat in both a cuddy cabin and as a bow rider, and the boat is designed to maximize space in and around the driver and cockpit area. 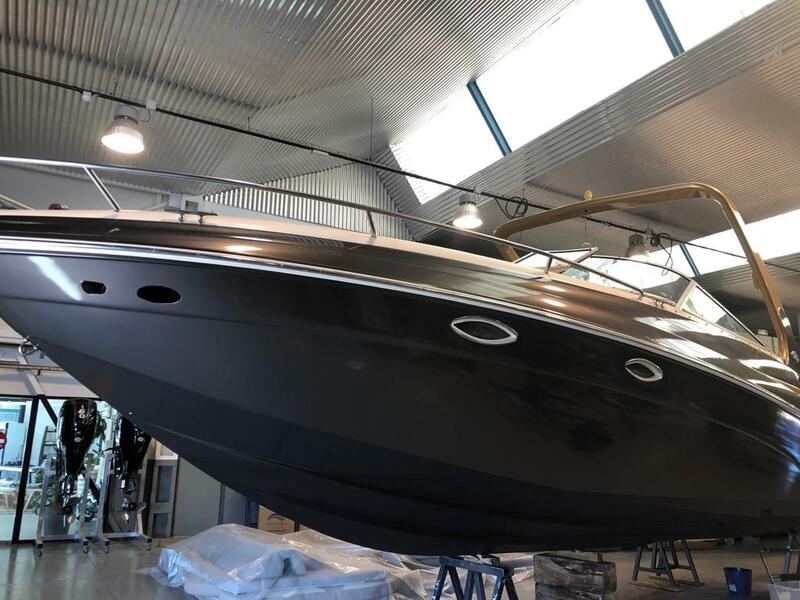 The boat is located in ibiza, Spain, She promises unparrelled handling and speed for her size and class. 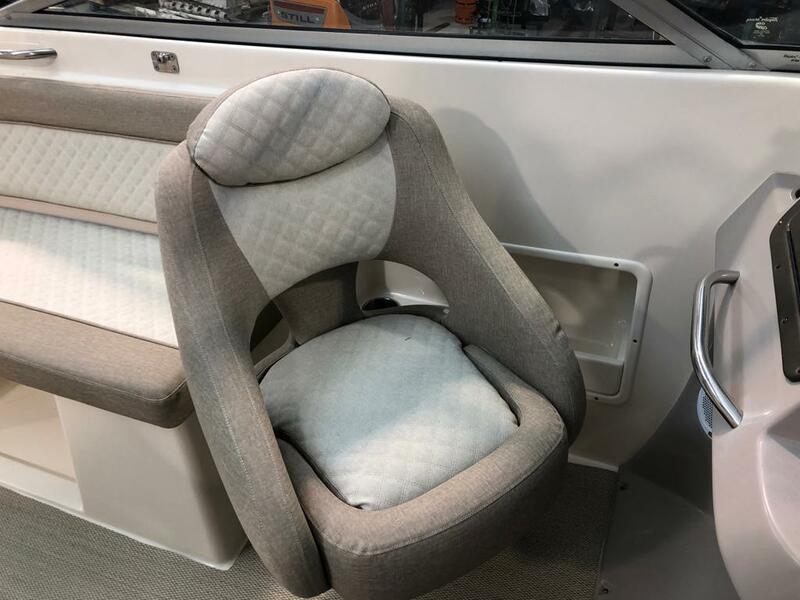 Shes also in possession of a port-a-loo, ample stowage for gear. 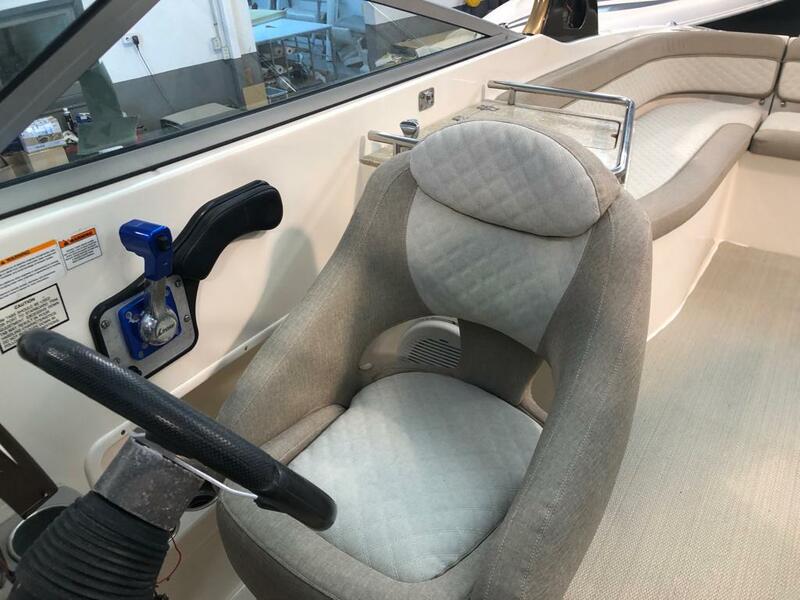 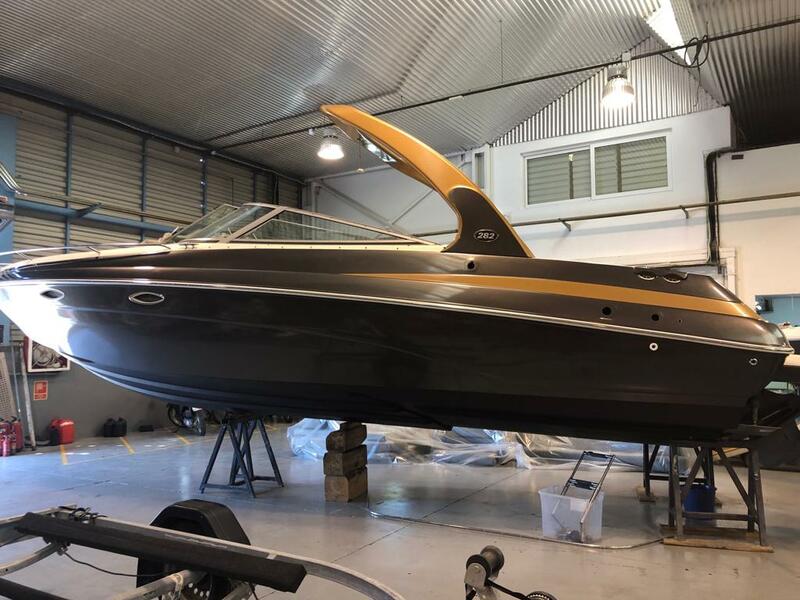 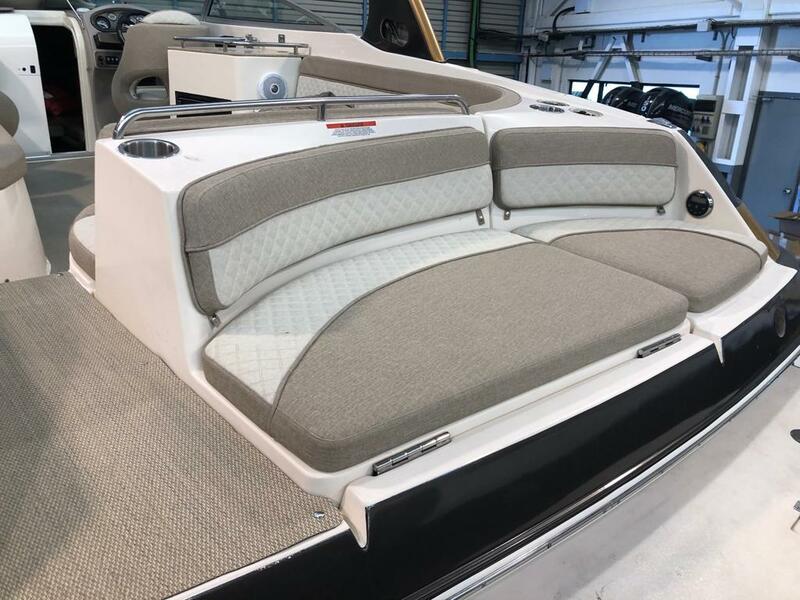 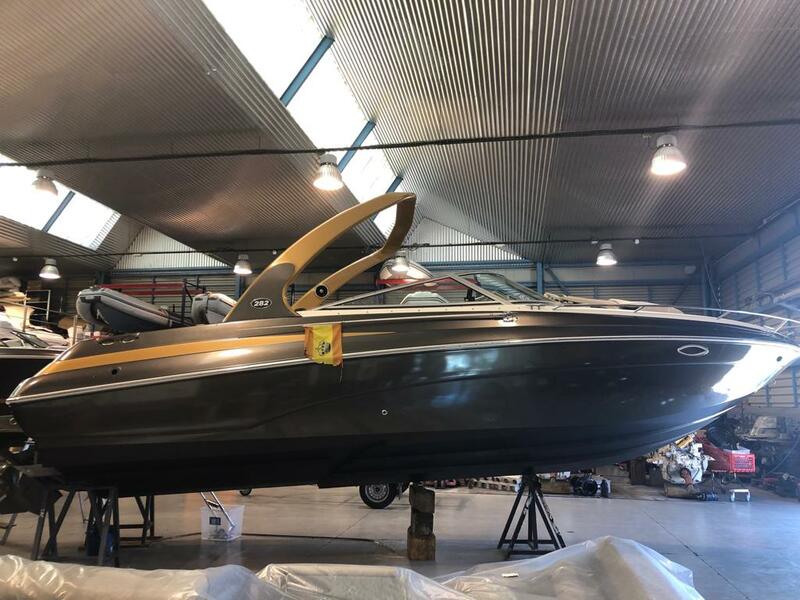 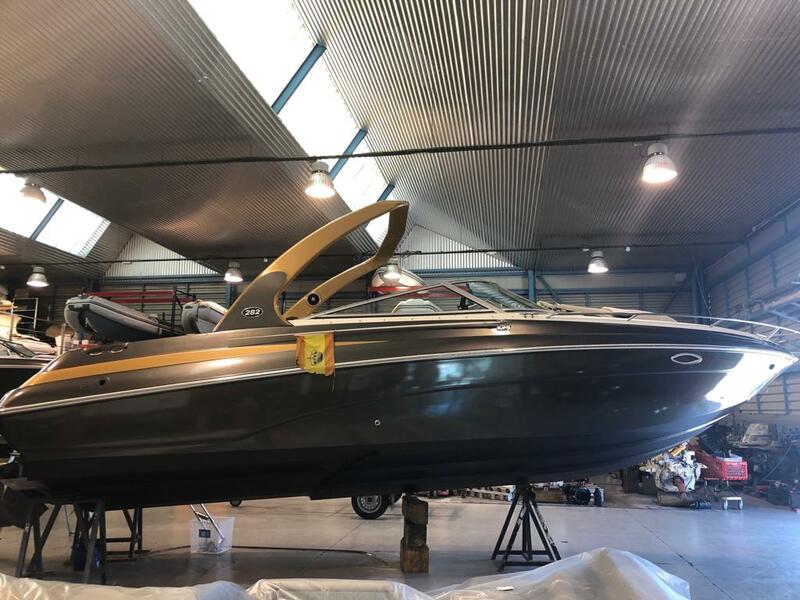 New refit in 2019, upholstery and vinyl.